From athletes to gamers, Gamma Labs gives its customers the mental and physical edge they need to dominate their sport. Since 2004, Gamma has managed to raise the performance bar with supplements that are 100% natural, safe, and free of banned substances. No chemical stims or jittery highs. Just natural substances and clean energy. Gamma Labs' product development starts at their West Babylon, NY headquarters, where Gamma's pharmaceutical and nutrition experts collaborate with a range of professional athletes. Gamma Labs has sponsored a very long list of high-profile MMA competitors including Jose Aldo, Andrei "The PitBull" Arlovski, Sean Sherk, Zach Makovsky, Bobby Lashley, Joe Lauzon, and Razor Rob McCollough. They've also partnered with a number of NFL and NBA athletes — Courtney Upshaw, Whitney Mercilus, Marvin Jones, Kassim Osgood, and Al Harrington. As you can probably tell from their lineup of sponsored athletes, Gamma's product line leans toward competitive sports where muscle development has to be balanced with cardiovascular training. Therefore, Gamma's products hone in on hydration and replenishment just as much as building lean mass and improving pumps. The soon-to-be-released Pre-Training Formula v2 promises to revolutionize the nitric oxide game with a blend of antioxidants and high-quality electrolytes that improve vascularity beyond anything seen before. Gamma Labs is also the first supplement manufacturer we've seen to really target the up-and-coming field of competitive gaming. E-athletes like FaZe Clan members and WoodysGamertag are on board to help develop products that give professional gamers an edge in tournament play. Gamma's energy drink alternative cuts the sugar and carbs and provides natural energy and focus by way of taurine, citrulline, caffeine anhydrous, acetyl-L-carnitine, and Mucuna pruriens extract. For focus there's L-tyrosine, choline, vinpocetine, and Bacopa extract. But G Fuel kicks it up to the next gear with a blend of 19 different natural fruit antioxidants, including pomegranate, blueberry, raspberry, and pineapple. Along with all of this fruit extract comes your daily requirements of vitamins C, E, B6, B12, and niacin. No chemical stims or jittery, unfocused highs. Just natural substances and clean energy without the empty calories. Gladiator contains a combination of leucic acid (HICA), L-carnitine tartrate, quercetin, pterostilbene (an antioxidant found in dark fruits like blueberries and red grapes), and tart cherries. It's formulated to support workout recovery and the immune system. This testosterone booster contains gamma oryzanol, a compound found in Japanese rice bran. Just eating the bran doesn't unlock its power, however. Gamma' proprietary liquid emulsion process promotes the release of hormones in the body. Also added to Gamma-O version 2.0 are indole-3-carbinol — a beneficial form of estrogen that actually helps moderate your hormone production — vitamin D3, and maca root powder. Look out for Pre-Training Formula v2. The original is great, but the new formula is rebalanced for all intense athletes. Gamma Labs has a serious list of endorsements — and is a company to keep an eye on. 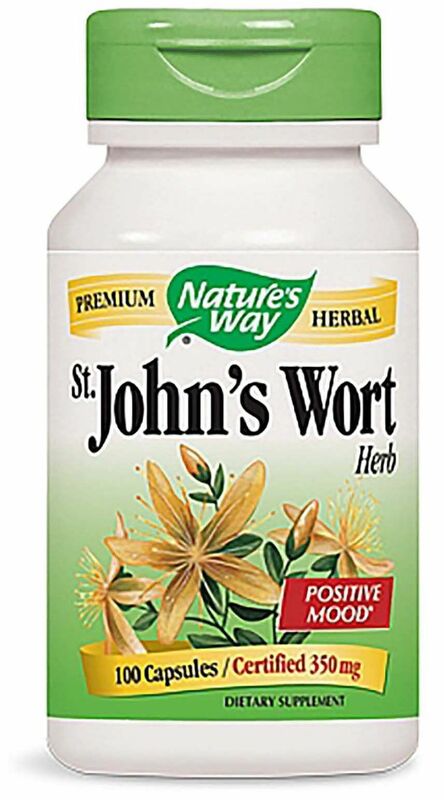 Good 'n Natural St. John's Wort was created. Sign up for future St. Johns Wort news! 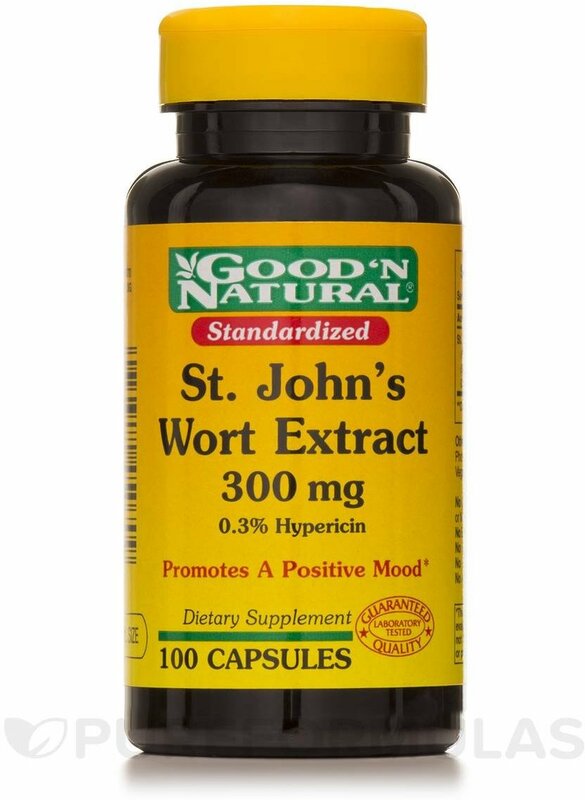 Click the button below to sign up for future St. Johns Wort news, deals, coupons, and reviews! 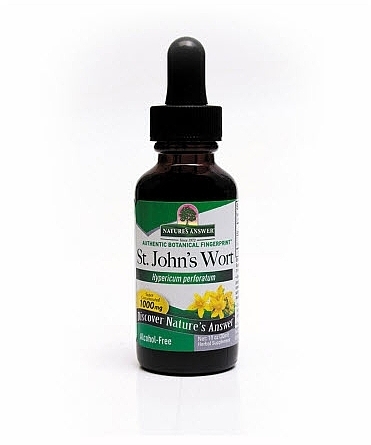 Sign up for future St. Johns Wort deals and coupons! 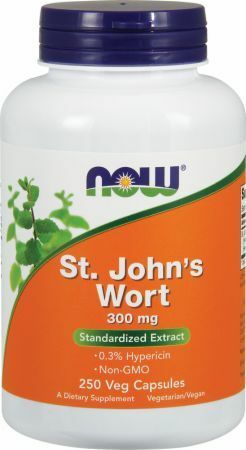 Click the button below to sign up for future St. Johns Wort deals, news, and coupons! $11.11 This is a Buy 1 Get 1 FREE offer! $8.90 This is a Buy 1 Get 1 FREE offer! Promotes Emotional Balance & Positive Outlook. $8.02 This is a Buy 1 Get 1 FREE offer!